Celebrate life's simple pleasures and everyday moments with EastDell wines. 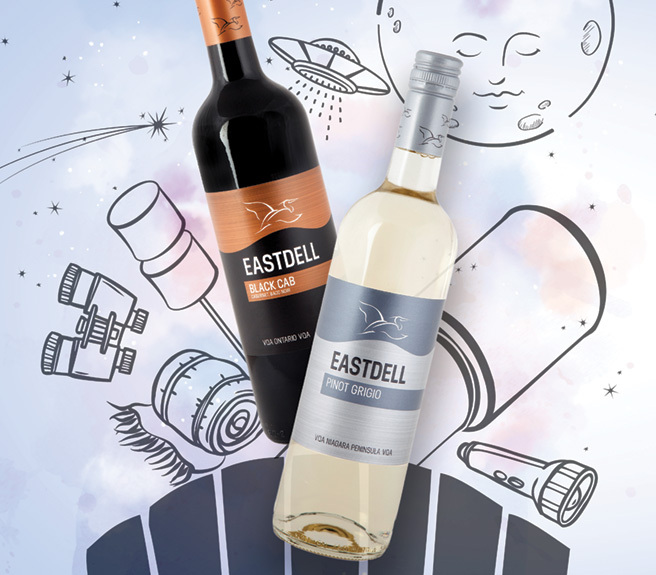 Easy drinking and made from select locally grown grapes, EastDell wines are available at The Lakeview Wine Co. in Niagara-on-the-Lake, LCBO and select grocers. *Offer valid on minimum purchase of $50 at Lakeview Wine Co. Online Wine Shop until December 31, 2018.